In the world of comics, Denis Kitchen can do it all. Cartoonist, editor, publisher, museum consultant—heck, he even produced a daughter, Alexa, who is rapidly developing into a word-class artist in her own right. 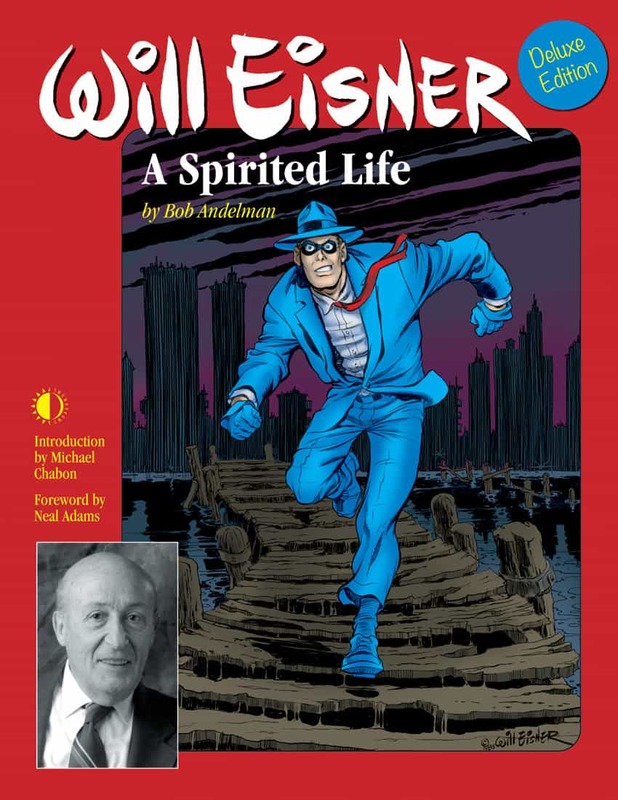 I’ve known Denis personally since 2002, when he vetted me as the guy who would eventually write the authorized biography, Will Eisner: A Spirited Life. 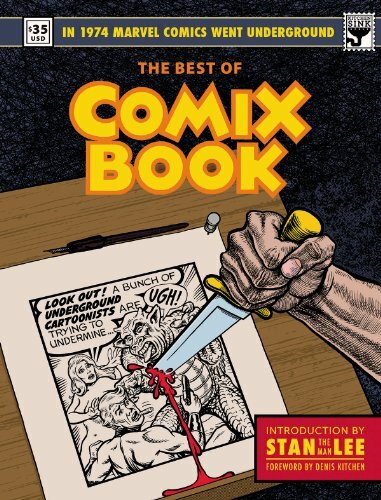 It gives me great pleasure to bring him on the show today to talk about his two new books, The Art of Harvey Kurtzman: The Mad Genius of Comics, cowritten with Paul Buhle, and Underground Classics: The Transformation of Comics into Comix–with an X, co-authored with James Danky. Next year, Dark Horse will bring out a monograph devoted to Mr. Kitchen’s own work, at which time we’ll have him come back and talk about that, too. Order ‘Best of Comix Book: When Marvel Comics Went Underground,’ introductions by Stan Lee and Denis Kitchen, available from Amazon.com by clicking on the book cover above!